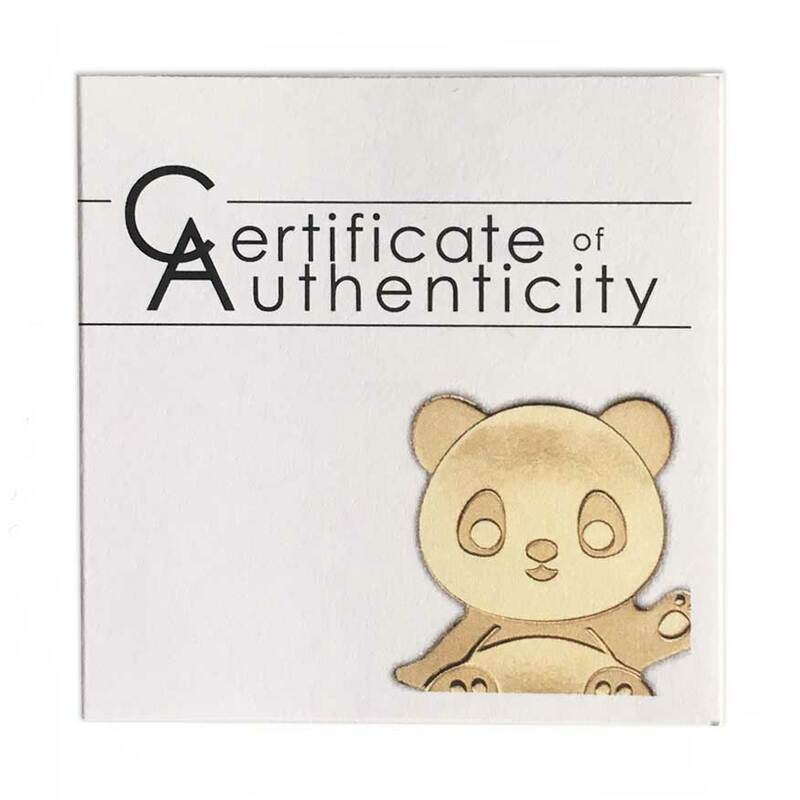 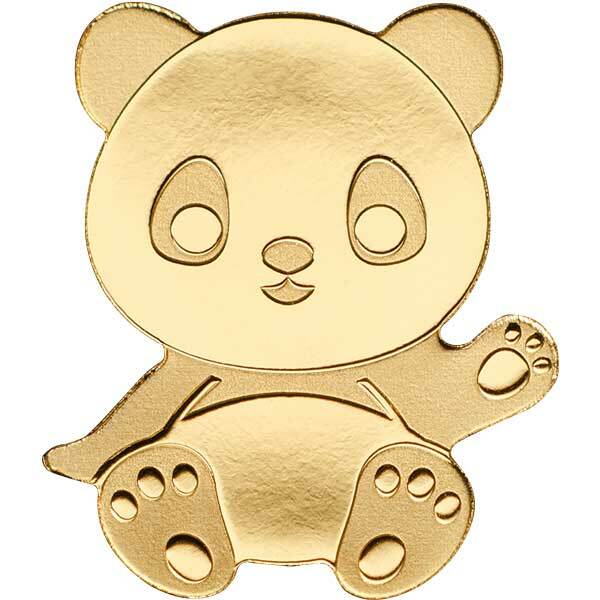 2017 CIT – Little Panda 0.5g Gold: Part of the collection “Special Shapes Gold” these mini golds are produced along side their much larger counterparts in proof or antiqued silver and have become a perennial favourite in their own right. 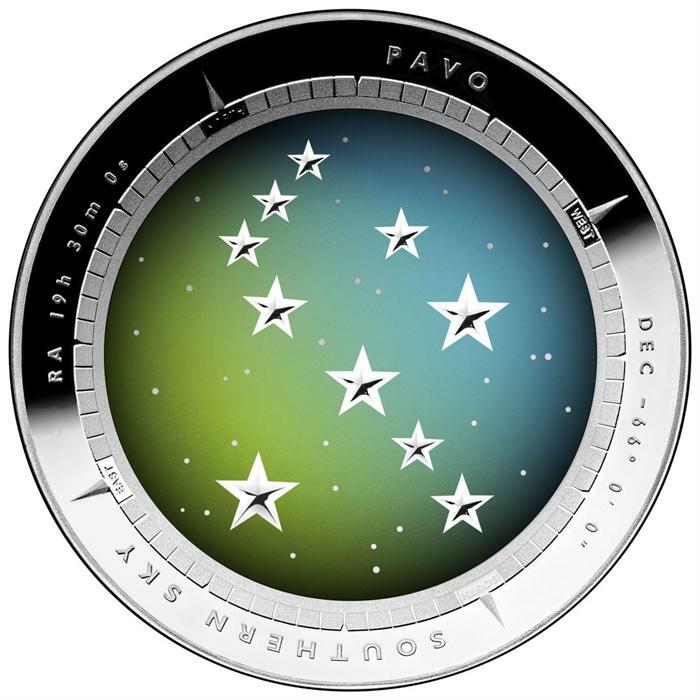 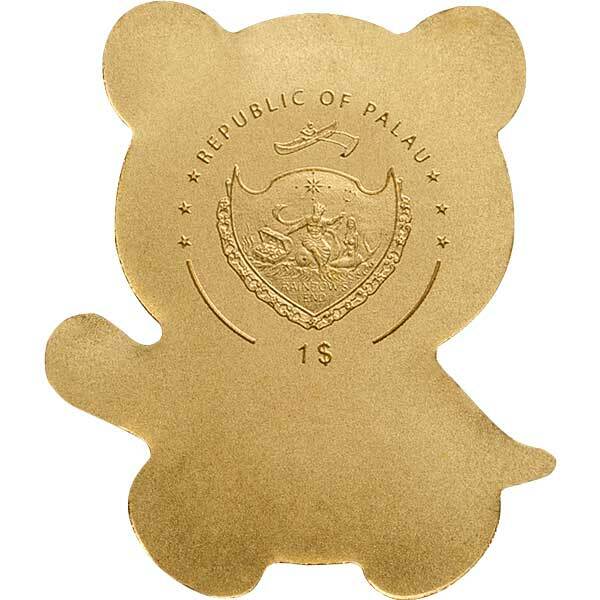 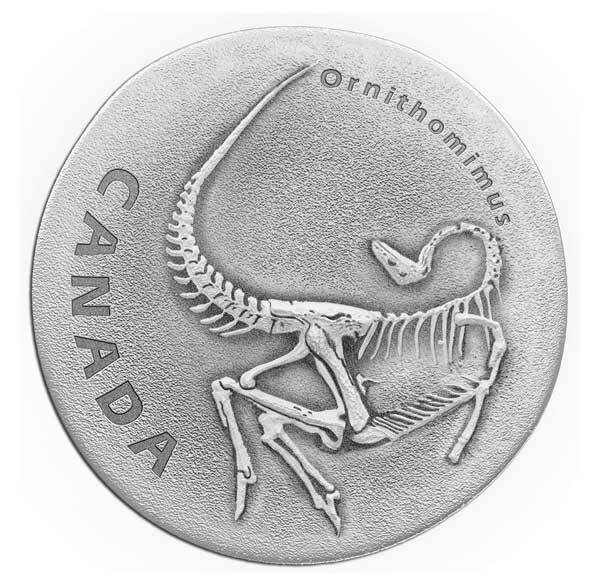 Minted by CIT (Coin Invest Trust) under the issuing authority of Palau. 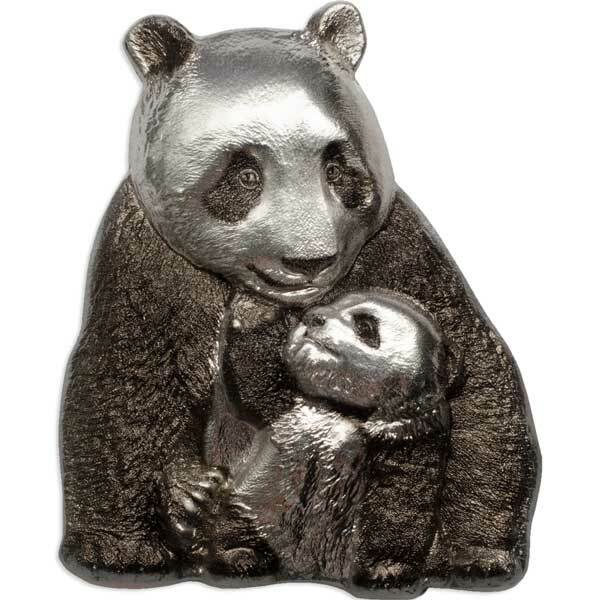 Features a very cute Panda shape and design. 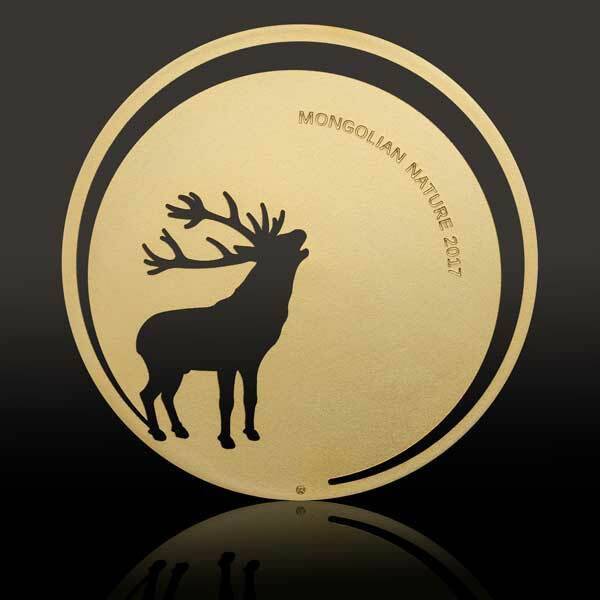 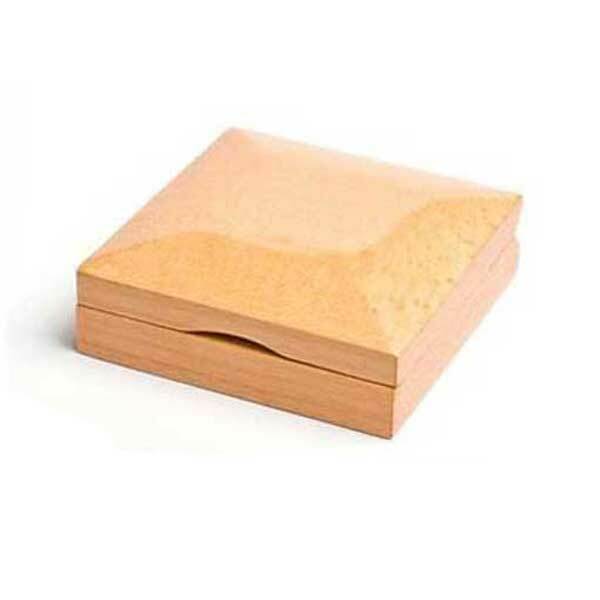 This collector’s coin capsuled and is rounded off with a wooden case.